Alamo Drafthouse has been on a roll recently, soft opening its new downtown Dallas location earlier in February and making plans for two more in the area. 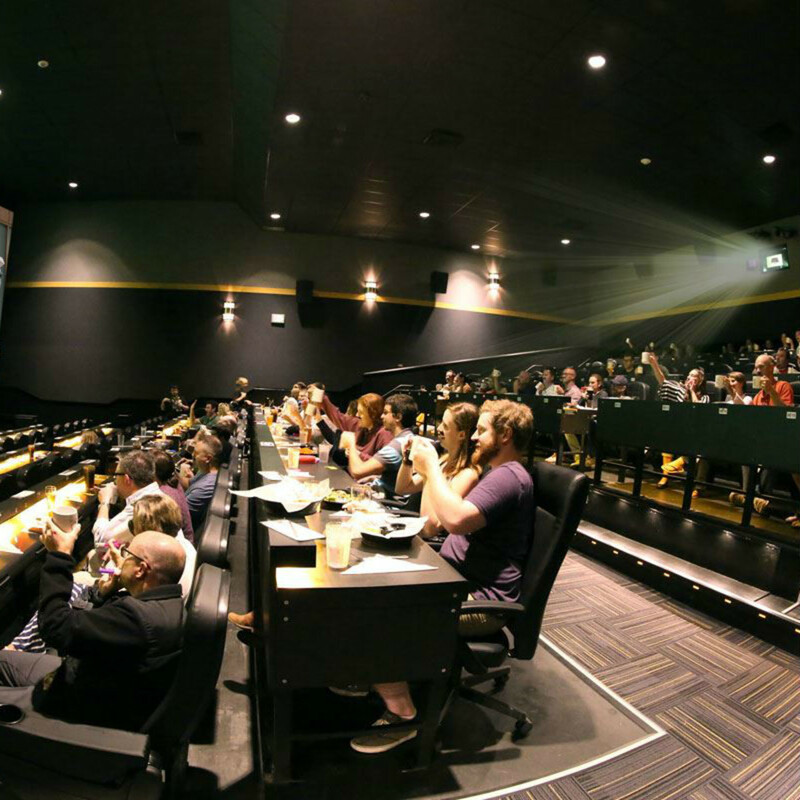 But now the theater chain has dropped out of its planned outpost in Little Elm, leaving room for a similar concept, Flix Brewhouse, to move in. Flix sent out a news release late Friday afternoon to announce a second Texas location, stating it would be "the entertainment anchor at Main Marketplace at Main Street and FM 423 in Little Elm" — which is curious, because it's the same location Alamo claimed in its January 2015 announcement. Alamo COO Bill DiGaetano has confirmed that Alamo is breaking up with Main Marketplace. "As often time happens in real estate development, potential tenants and developers sometimes part ways before a project gets off the ground," he says. "We are working hand-in-hand with the City of Little Elm and will be making an announcement soon on both a new Little Elm location and some others in North Texas." 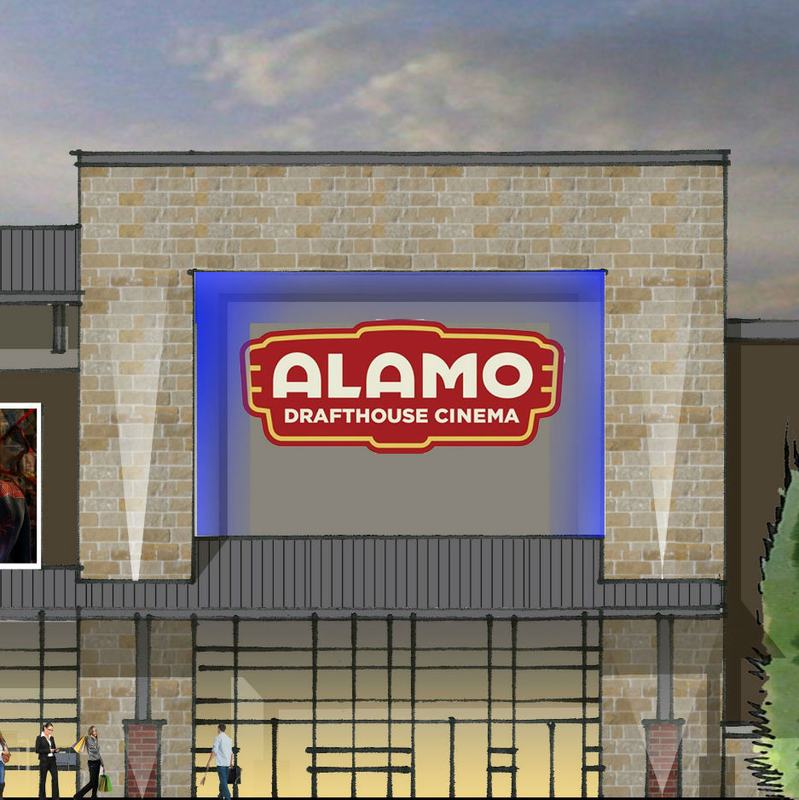 The Little Elm location will be the fifth overall for Flix Brewhouse, a chain based out of Round Rock, Texas. In addition to its home base, Flix has theaters in Des Moines, Iowa; Carmel, Indiana; and one coming soon in Albuquerque, New Mexico. Flix also plans to open a location in Sugar Land, a Houston suburb, in late 2017. 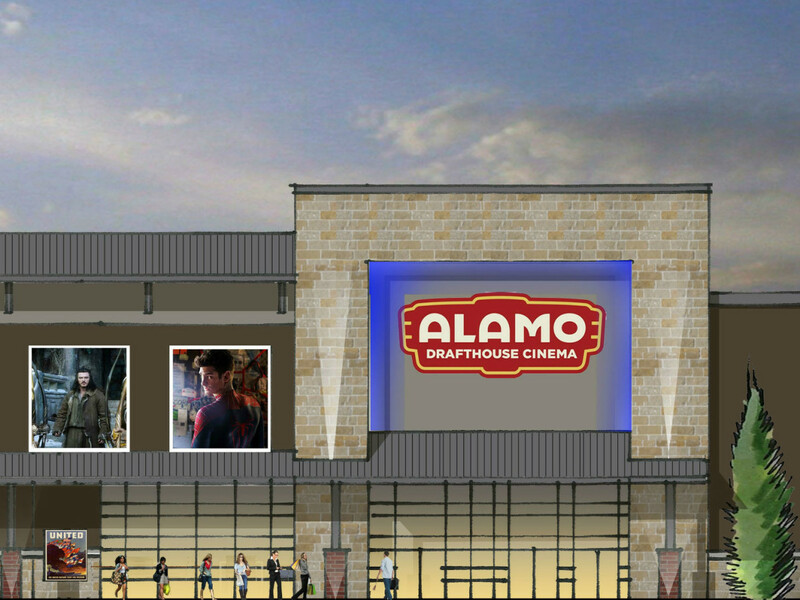 Flix's Little Elm theater is scheduled to open in spring 2017, matching Alamo's former timetable. 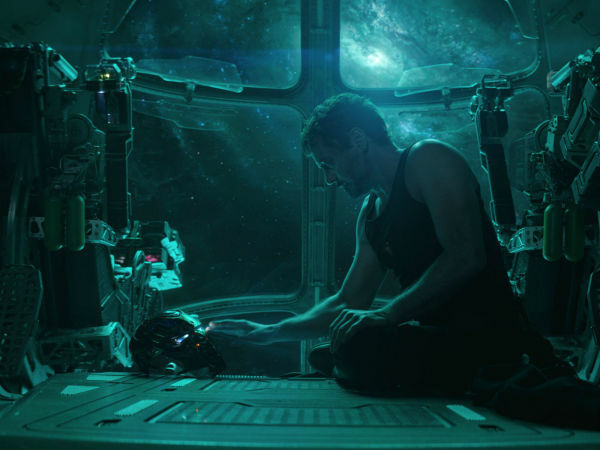 In fact, almost everything about Flix sounds similar to Alamo, from the state-of-the-art audio and video systems to the in-seat food service to the variety of special programming, like classic movies and sing-alongs. Flix Brewhouse lives up to its name, promising "a dozen signature beers brewed on-premises in a state-of-the-art, seven-barrel brewery, as well as up to an additional 30 regional and local craft beers." 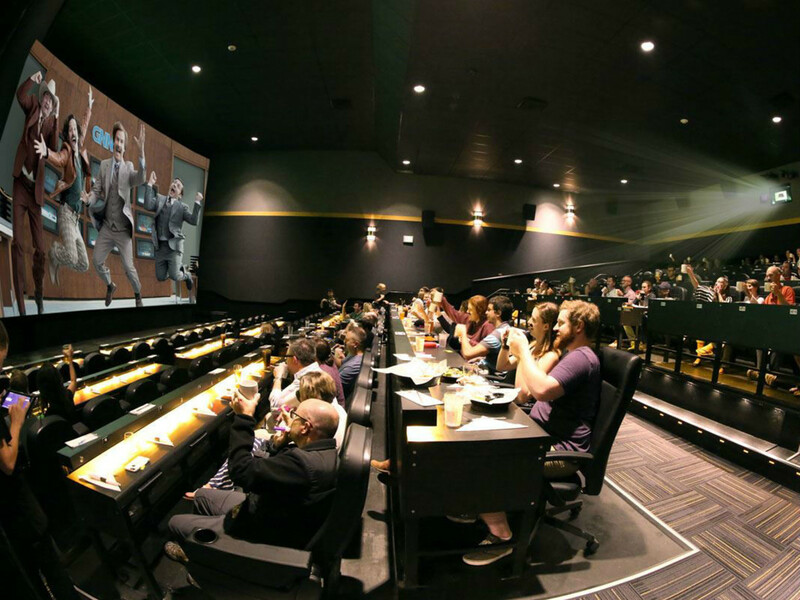 "We are incredibly excited to bring our unique cinema dining experience to North Texas," said Matt Silvers, senior vice president of real estate for Flix Brewhouse, in a statement. "Being able to play a part in the growth of the craft beer scene in the Dallas area with our dine-in cinema brewery will make Main Marketplace the 'go to' entertainment destination for family outings and date night alike."